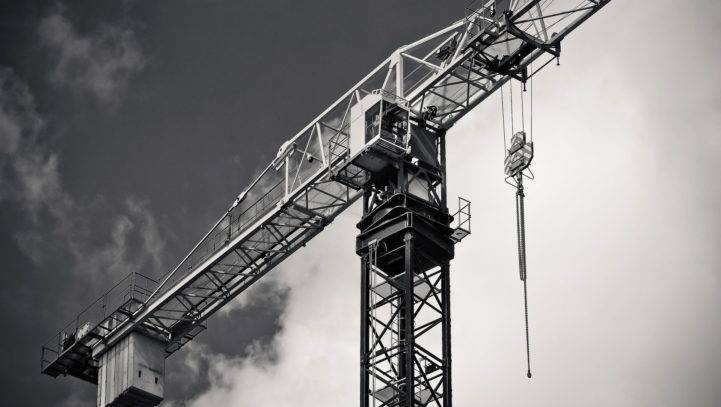 Construction Accident Lawyers in the Concord, New Hampshire Area. Call (603) 224-6999 today. Construction is something that’s always going on—roads, building, retail outlets, houses, remodeling, you name it. From new condos in Nashua, a big-box distribution center in Raymond or a horse boarding farm in Milford, you can’t miss the orange cones and heavy equipment. Somewhere in the Concord metropolitan area, construction is building something new or rebuilding something else. But as interesting and useful as the finished work will be, an active construction site in New Hampshire—or anywhere in the US—can be dangerous. Even with safety rules and modern safety equipment, accidents can still happen, sometimes bad ones. Workers aren’t the only ones who run the risk of injury. Visitors, clients, owners and even people walking on nearby sidewalks are potentially in danger from a construction accident. As with any type of personal injury case, some form of negligence is usually the root cause of an accident. Other, less dramatic accidents can still cause serious and possibly debilitating injuries. Worker’s compensation covers the medical bills and some things. But it doesn’t cover pain and suffering, or damages your loved ones will need in the event of a fatal accident. Even a coworker could be responsible for your accident, as well as other individuals or businesses. If you use Worker’s Compensation, you’ll lose your right to sue your employer. You do have other options to recover besides Worker’s Comp—especially if you’re severely injured. Contractors and other companies that employ workers have a duty to provide a safe working environment. Manufacturers have a duty to design and create safe products. Should any of these create an unsafe working environment, a construction accident lawyer will be using multiple areas of the law to work on your case. It’s also possible that you could file a claim irrespective of Worker’s Compensation, depending on the situation. Talking with a construction accident lawyer can help you understand your rights in the case. While each accident is different, a lawyer can advise you if you can sue irrespective of Worker’s Comp, such as exposure to a toxic chemical, injury by a third party, or use of defective machinery. If you decide to forego Workers’ Compensation and file a claim, don’t wait. You’ll only have three years to file your claim in New Hampshire under the statute of limitations. . You need to move quickly to get the process started, and to preserve any and all evidence for your case. Your employer (or the other party’s) insurance company may contact you to discuss a settlement or get a statement. Do not sign anything or give a statement to anyone until you speak with us. You could risk losing some or all of the compensation that is due to you. Workplace accidents on a construction site can be complex. If you or a loved one is suffering from a construction site job-related injury, ready to help. When you meet with us, we’ll explain what we can do and how we can help. We keep you informed of your case’s progress. Call us today at 603-224-6999 (or use our online contact form) to schedule your free consultation. We serve clients in the entire Concord area, and we’re ready to work with you.